Tyle Hoover just can’t stop buying the cheapest examples of expensive cars. 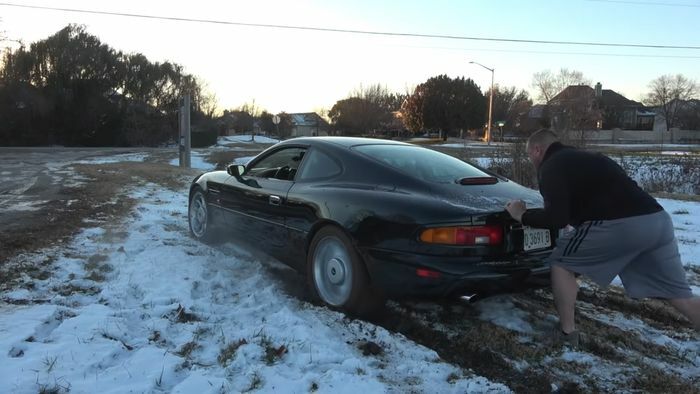 There was the fault-ridden Mercedes SL, the white Ferrari Testarossa and even the $80,000 Rolls-Royce Phantom, and his latest questionably wise buy is an Aston Martin DB7. There’s a whiff of Doug DeMuro about this introductory video. The cheapest manual DB7 in the USA cost Hoover $25,000 and comes packed with quirks. Since the project was essentially reassigned to Aston from Jaguar, which was developing it to replace the comically outdated XJS, it’s no surprise that it’s full of Jaguar bits. The straight-six engine is a Jaguar unit from the XJR. The switchgear and interior style is all Jaaaag, too. 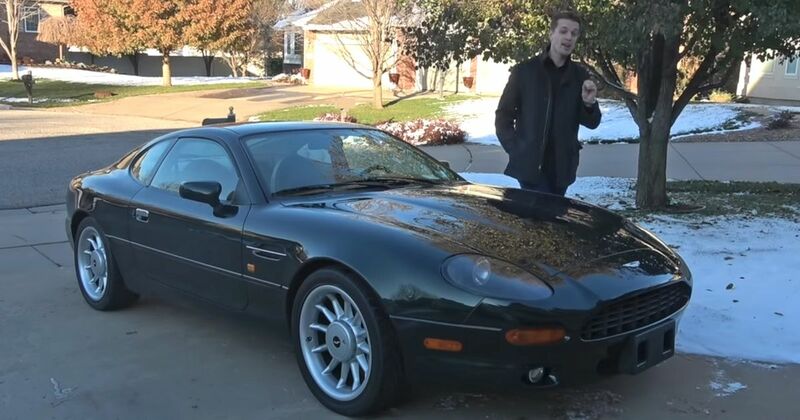 Aston and Jaguar’s owners at the time, Ford, also owned Mazda, and weirdly the DB7’s interior door handles come straight from an NA-era MX-5. Apart from its almost total lack of any Aston Martin qualities outside the badge, Hoover’s new DB7 seems fairly solid. Which, let’s be honest, probably means there’s a whole world of pain hiding just out of sight. We’ll find out soon what’s wrong with it.